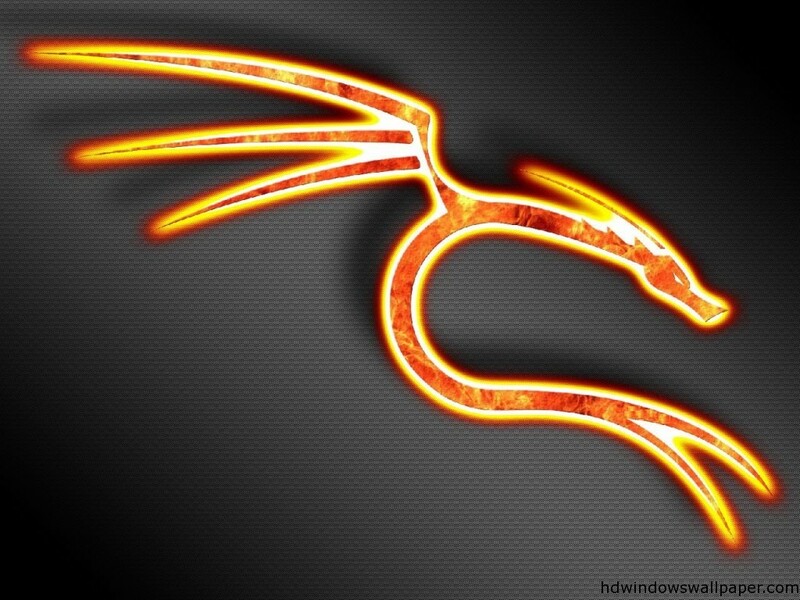 In my previous post i taught u about how to hack windows password through OPHcrack,to do this we have to login in our friend's pc for once.But now i m gonna show u how to hack windows password without login to our friend's pc .This type of hacking is done by using a live cd.Not only this u can also see the data of our friend without operating his pc.It means a live cd develop a virtual operating system which can access his whole data without entering our friend's original operating system. 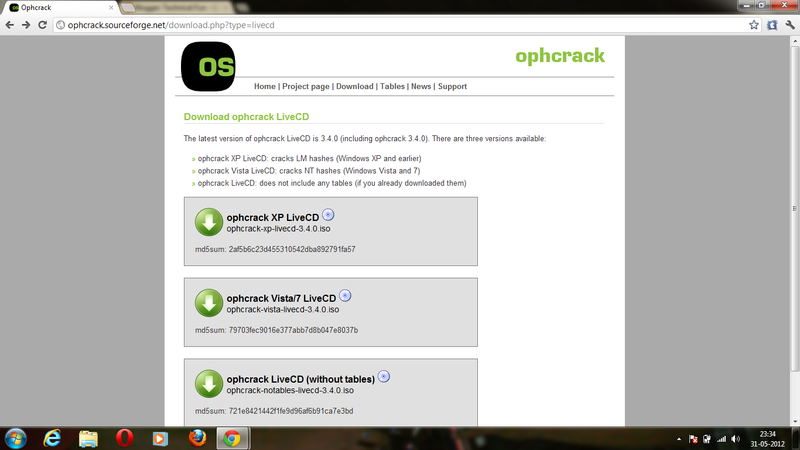 1.U have to download a software "Oph live cd". link is given below. 2.You can see that there are many options like ophcrack Xp live Cd,ophcrack vista/7 live cd,e.t.c.U may download any one of that,but i prefer u to download ophcrack vista/7 live Cd because most of the user use windows 7. 3.When u download the live cd then burn it to a blank Cd,this process can't be done through a normal burner .Its a ISO image so download a software to burn ISO image. 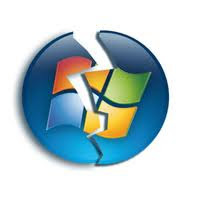 4.Now when u have done with all.Insert this Cd in our friend's pc ,and then start it.For windowXP press f2 when window start then boot it through cd-rom. Mainly u have to boot the system.Don't worry it will not gonna harm his pc. 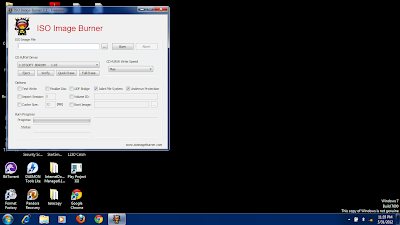 5.When booting starts u will see the page as shown in image. 6.Click on first option.and stay cool u will see the given procedure. 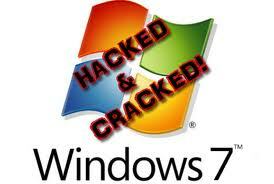 7.Now when ophcrack upload his virtual operating system.U will see that it start cracking the password u are not allow to do anything. 8.You can also see his data .It's quite difficult to do that but really works.